In conjunction with Paul Hanson, I’ve created the Model “H” of my Little Jake bassoon pickup. 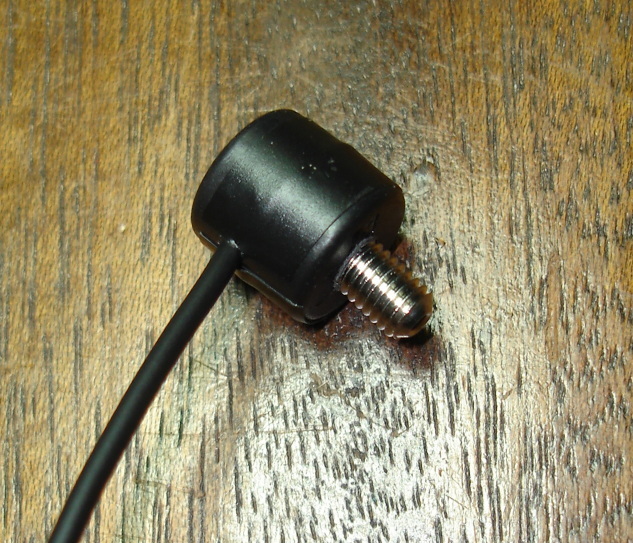 This is identical to the normal Little Jake, but with the threaded interface that Paul uses with his FRAP. This provides a more secure connection with the bocal. Because this will not come out of the bocal if there is a pull on the chord, I highly recommend that you attach the wire to the long joint before the slack of the wire goes to the preamp. This will assure that if you accidentally tug on the wire it won’t break the Little Jake!